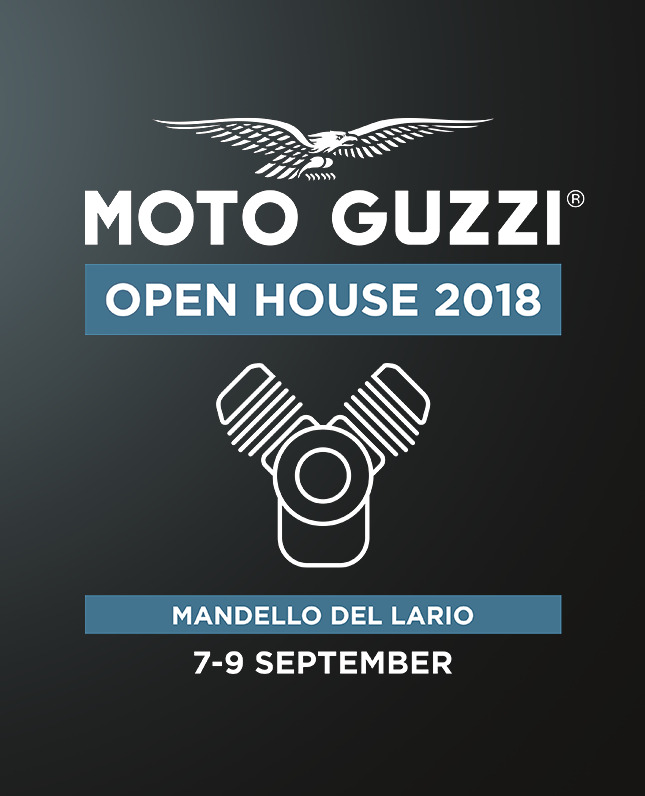 Moto Guzzi Open House Event & V85TT World Premiere, 7th to 9th September 2018. 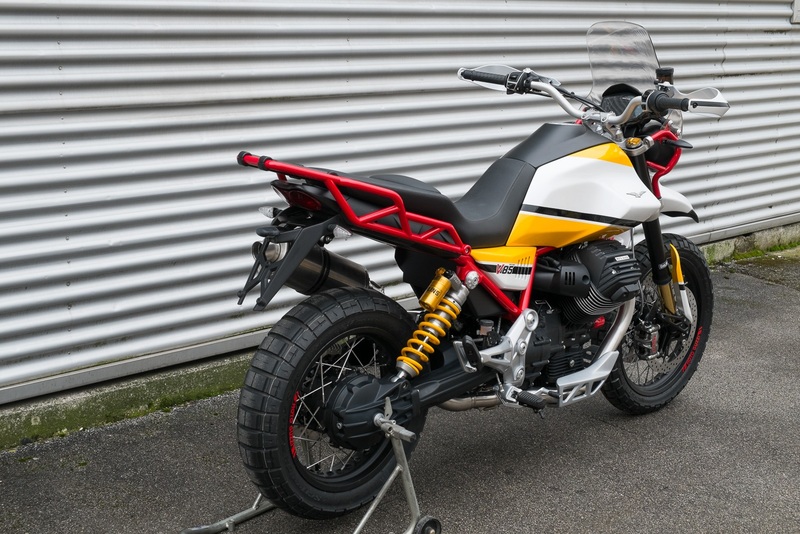 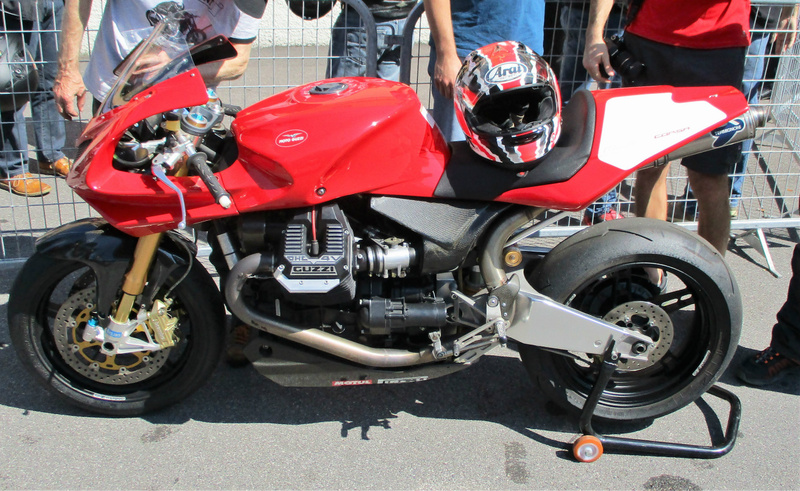 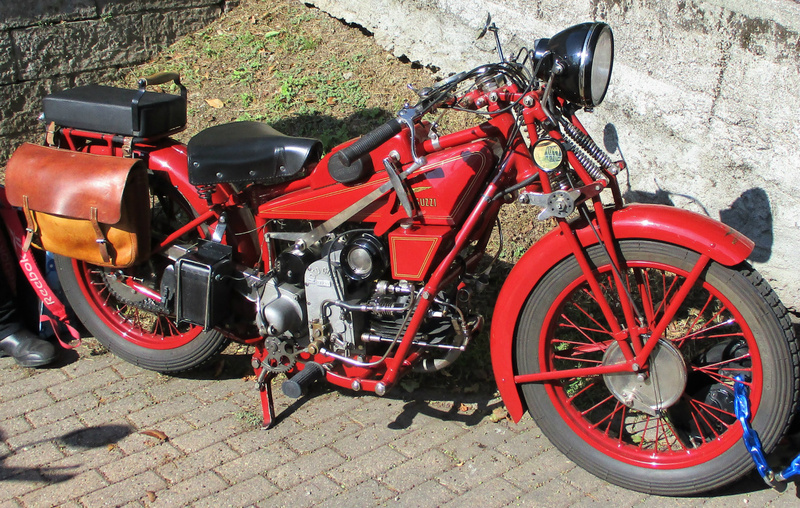 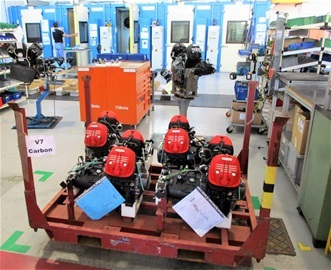 Moto Guzzi V85 Prototype, December 2017. Friday 7th September 2018. Heading south on the St Gothard Pass, Switzerland. Friday 7th September 2018. 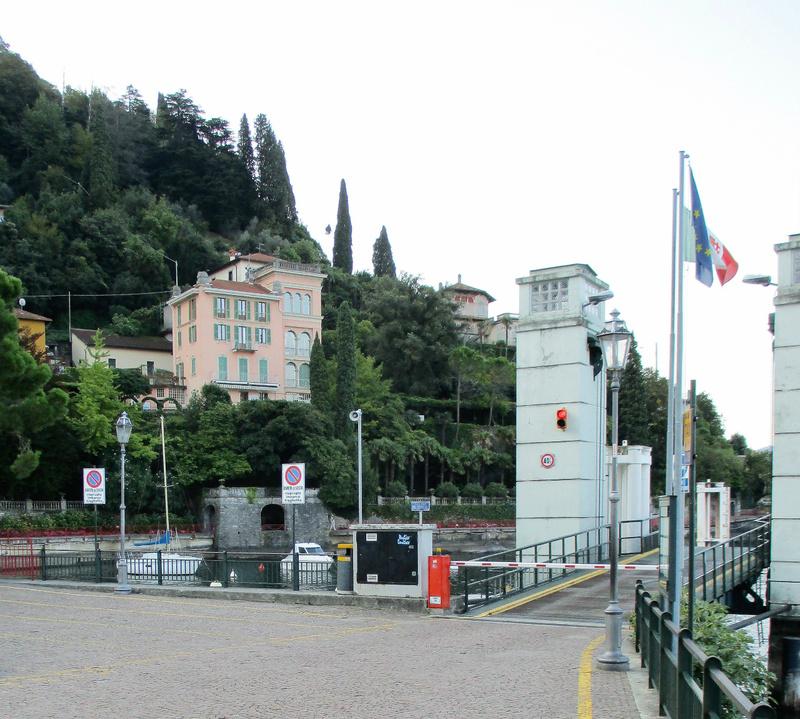 Waiting for the Menaggio to Varenna ferry across Lake Como. 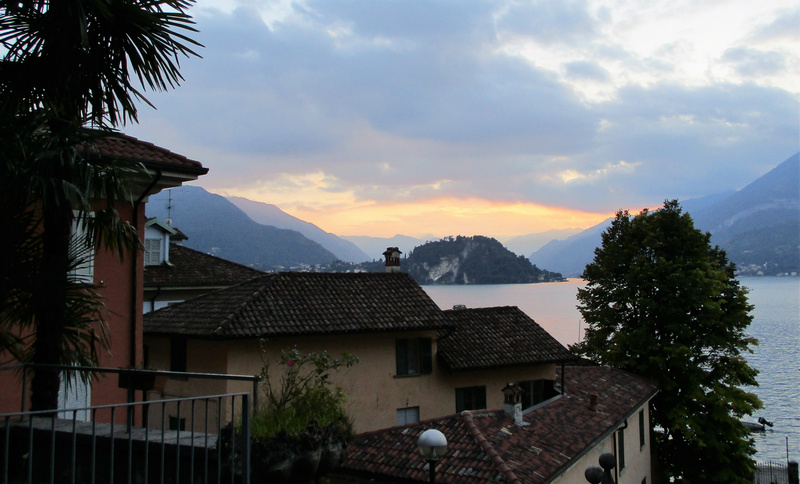 Friday 7th September 2018. 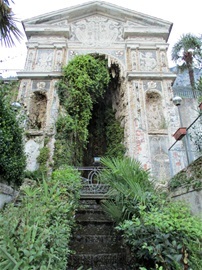 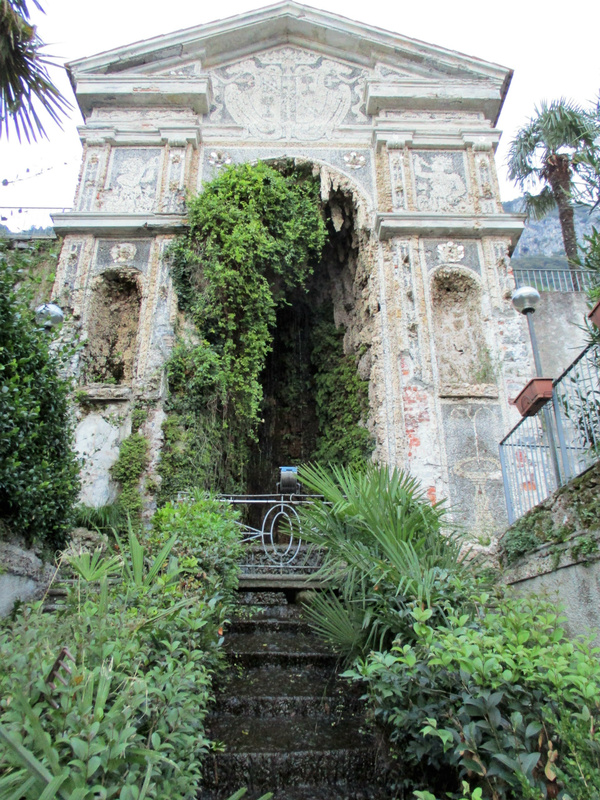 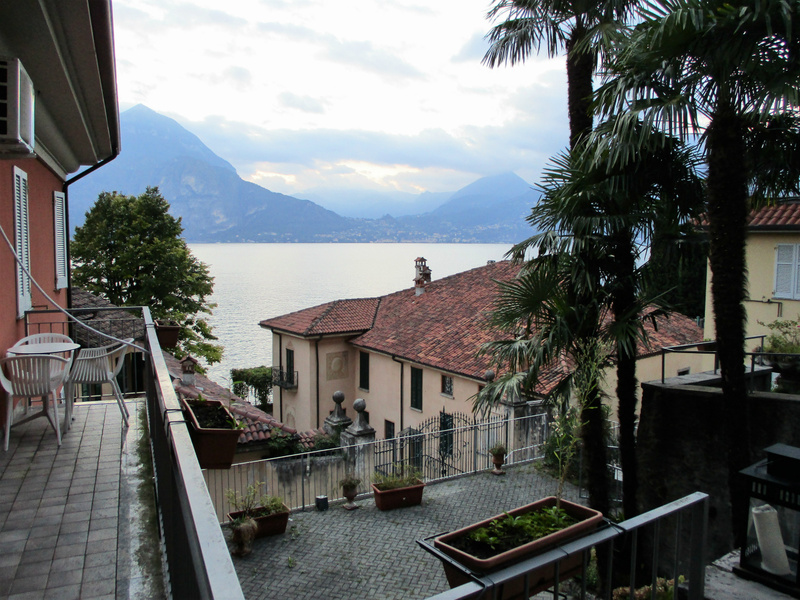 The location of our apartment near Varenna. 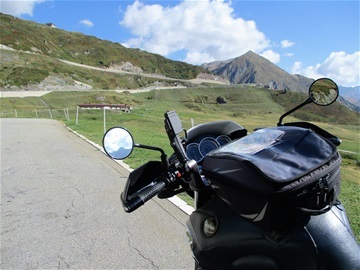 Friday 7th September 2018. Secure parking for our apartment near Varenna. 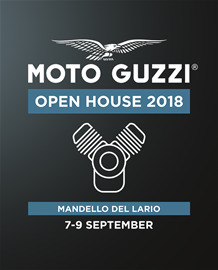 Saturday 8th September 2018. 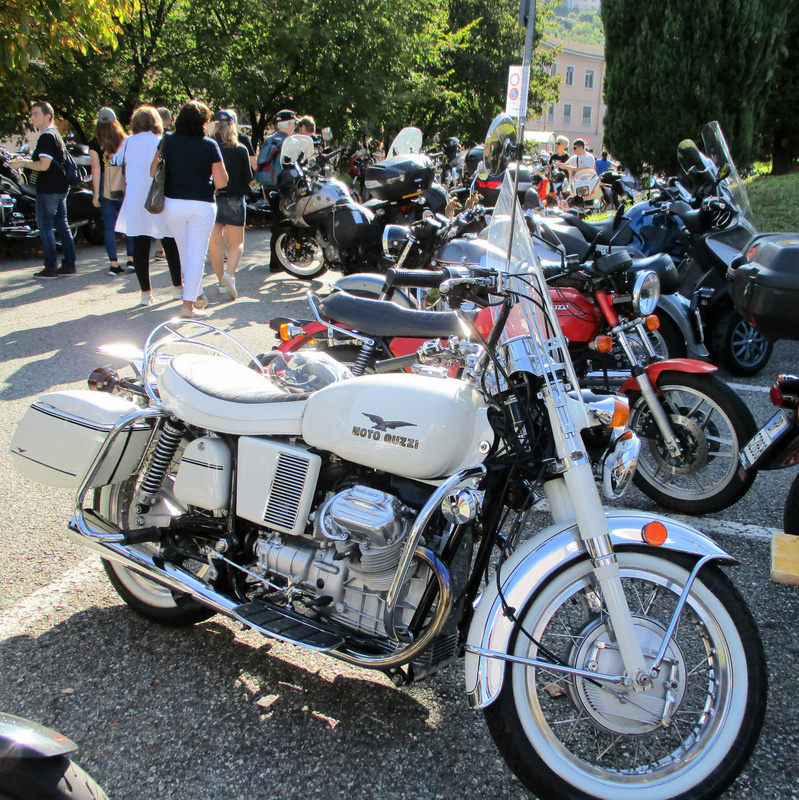 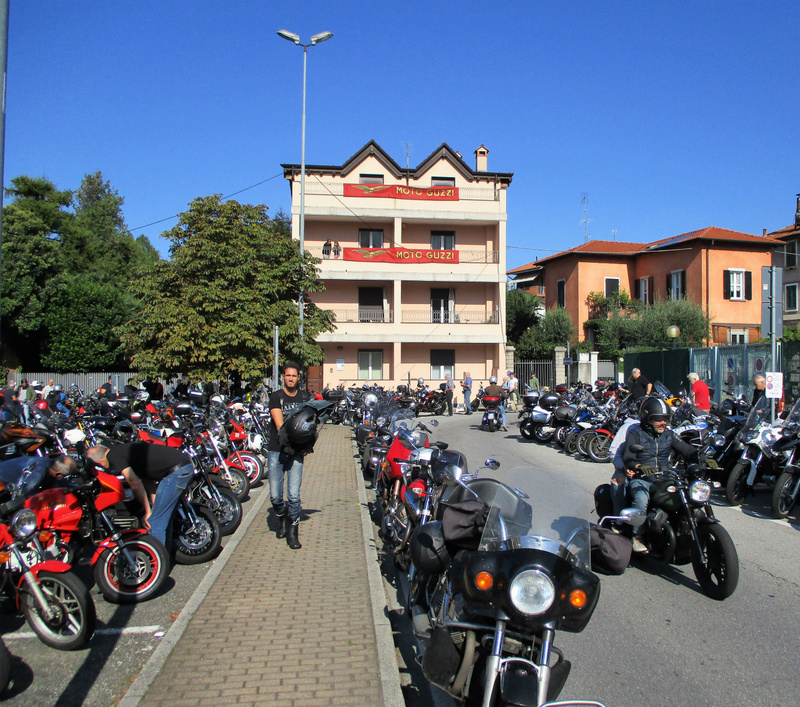 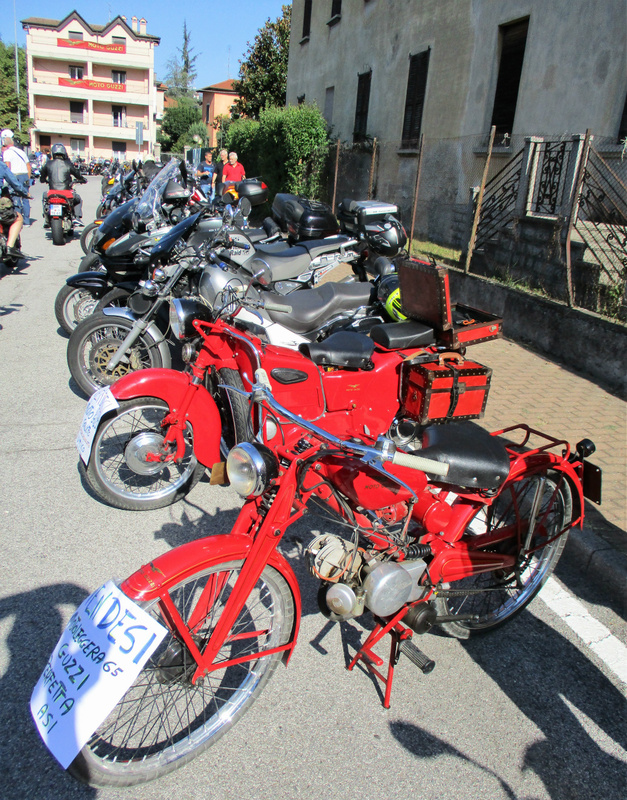 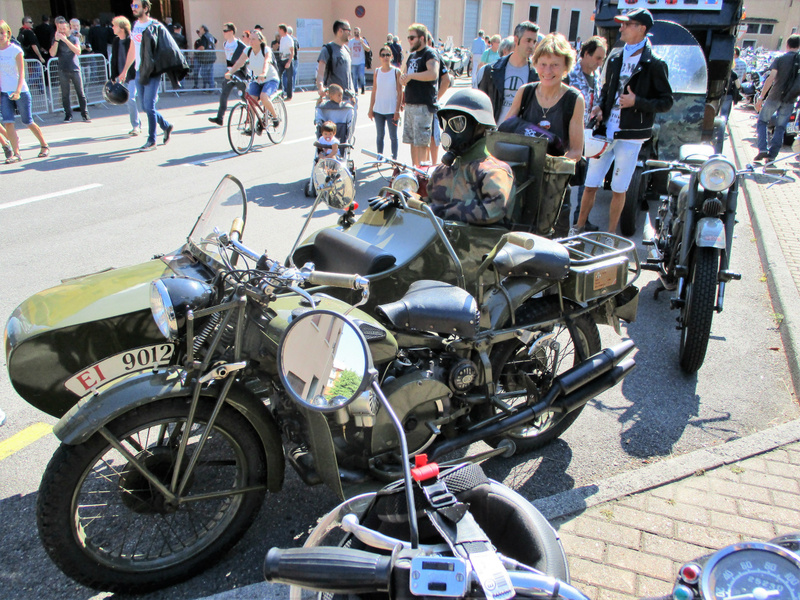 Moto Guzzi Open House & 97th Anniversary Event, Mandello del Lario. Saturday 8th September 2018. Moto Guzzi Open House & 97th Anniversary Event, Mandello del Lario. 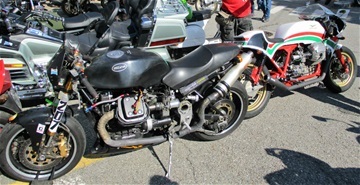 The only Buell we saw on the trip. 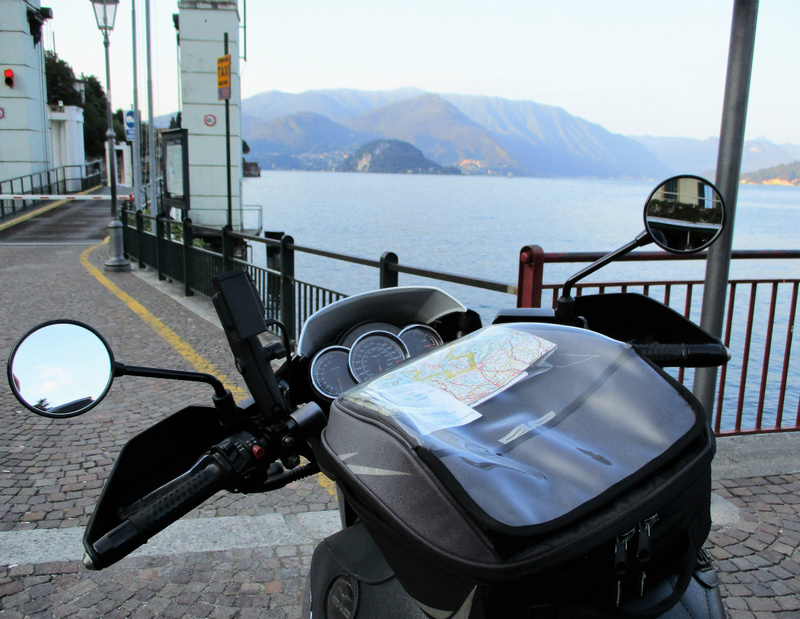 Saturday 8th September 2018. 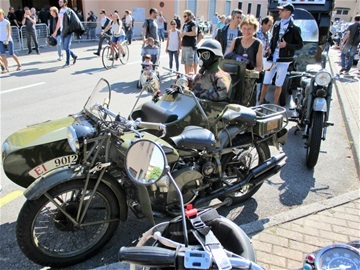 Moto Guzzi Open House & 97th Anniversary Event, Mandello del Lario. 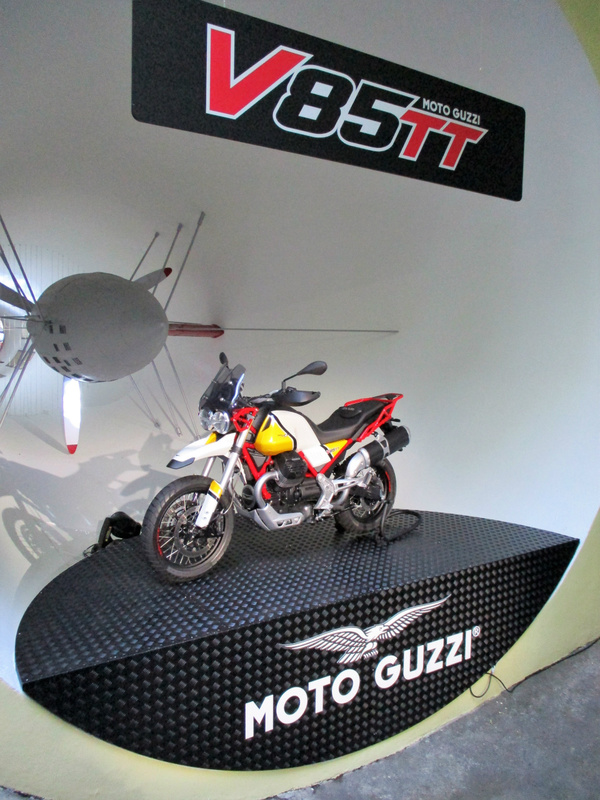 World premiere of the production version of the new V85TT. 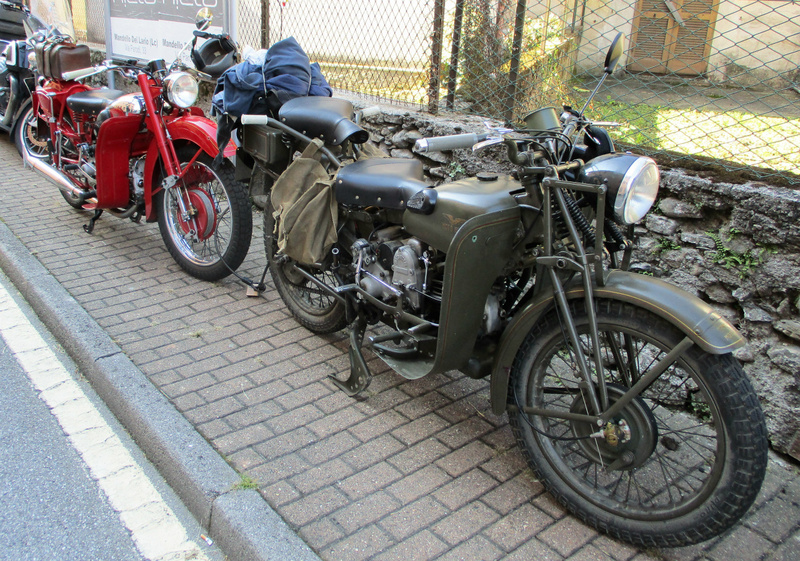 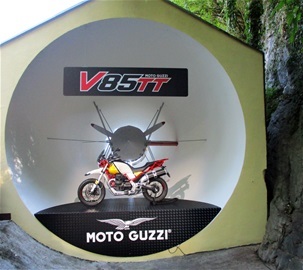 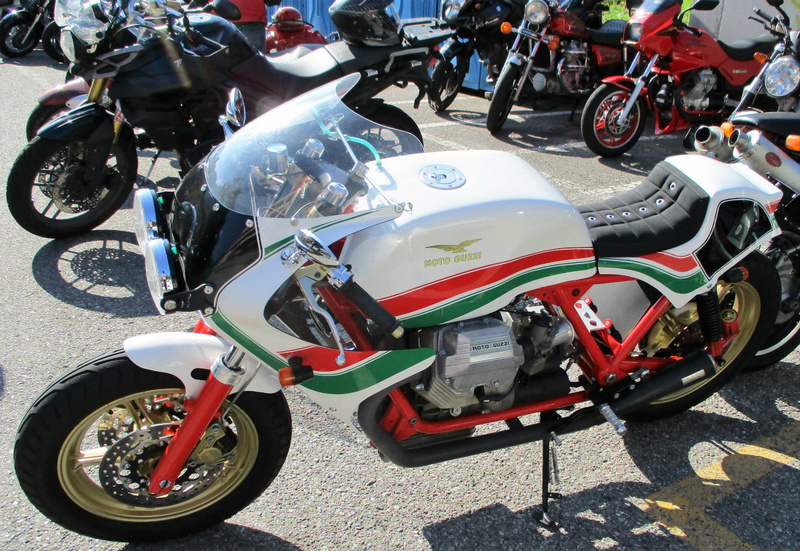 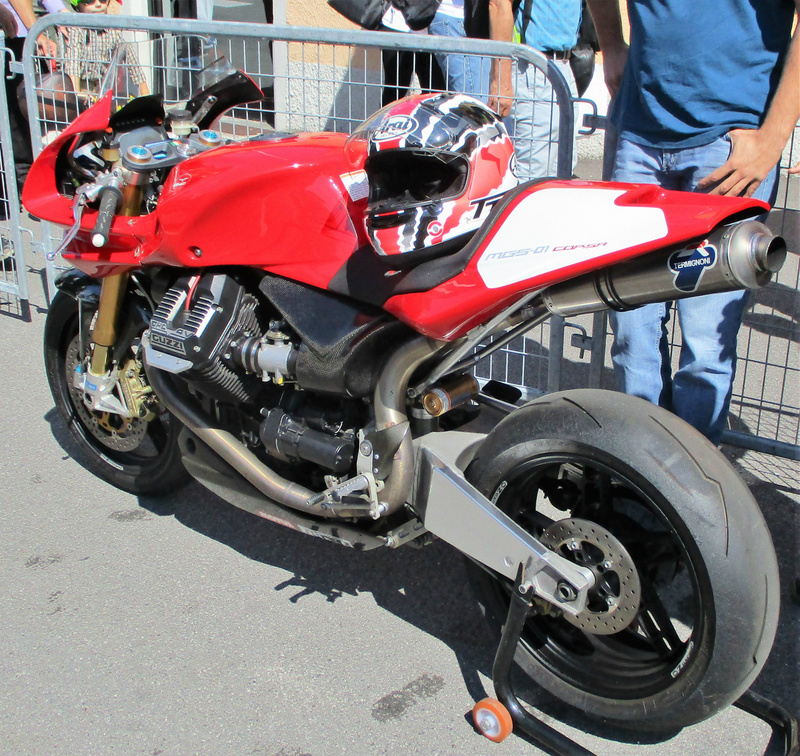 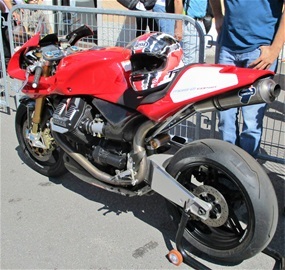 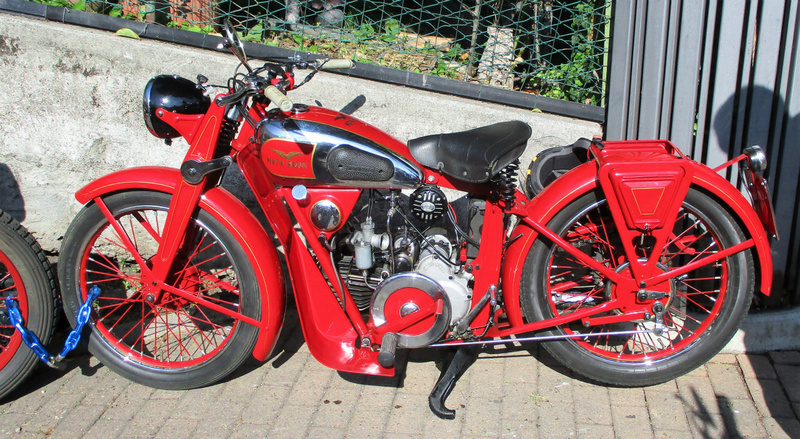 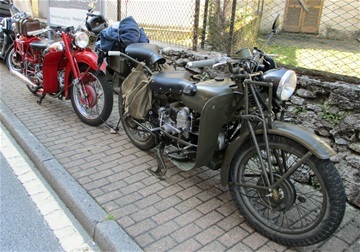 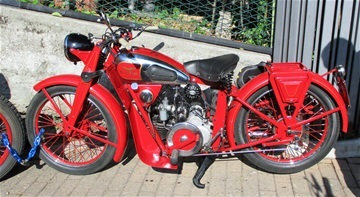 Presented to the public in the world famous Moto Guzzi wind tunnel which was built in 1950. 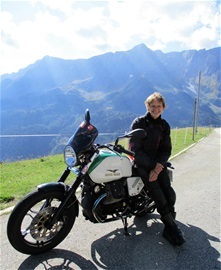 Saturday 8th September 2018. Moto Guzzi Open House & 97th Anniversary Event, Mandello del Lario. 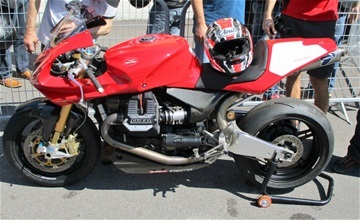 Rare MGS-01, one of 50 built. 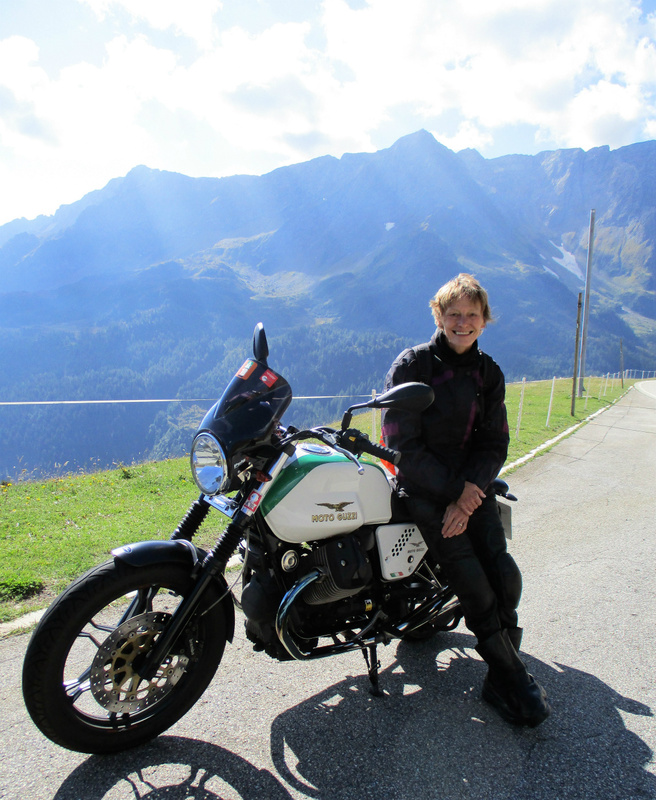 Sunday 9th September 2018. Waiting for the Varenna to Menaggio ferry across Lake Como. 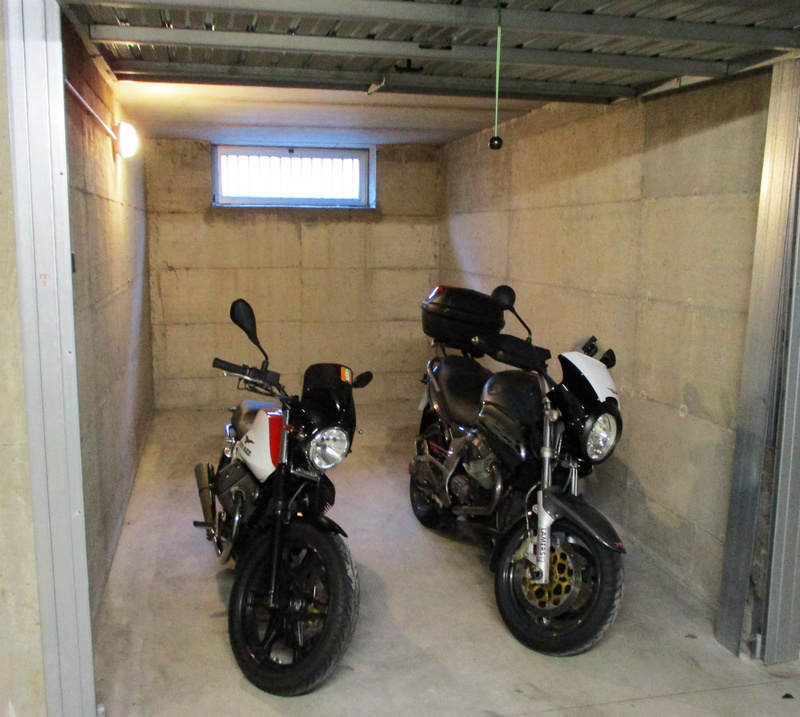 Sunday 9th September 2018. 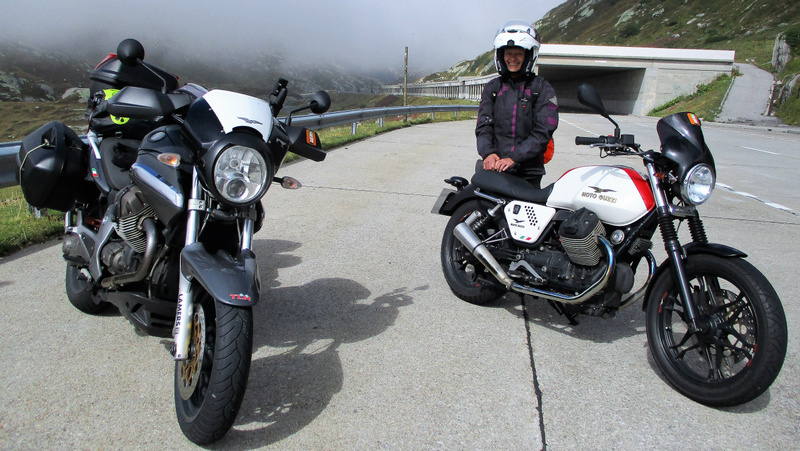 Heading north on the St Gothard Pass, Switzerland. Sunday 9th September 2018. Jane and 'Victor' heading north on the St Gothard Pass, Switzerland. And finally, Tuesday 11th September 2018, our Breva 1100 now has only 7,962 miles to do before reaching the magic 100,000 miles. 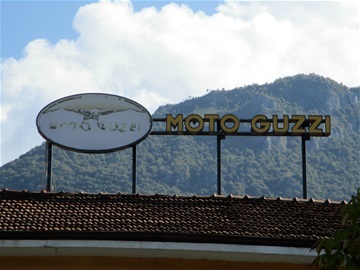 Another successful visit, or should that be pilgrimage, to Mandello del Lario, the spiritual home of Moto Guzzi since 1921. We covered a total of 1,622 miles, which is slightly more than anticipated. 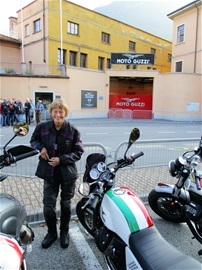 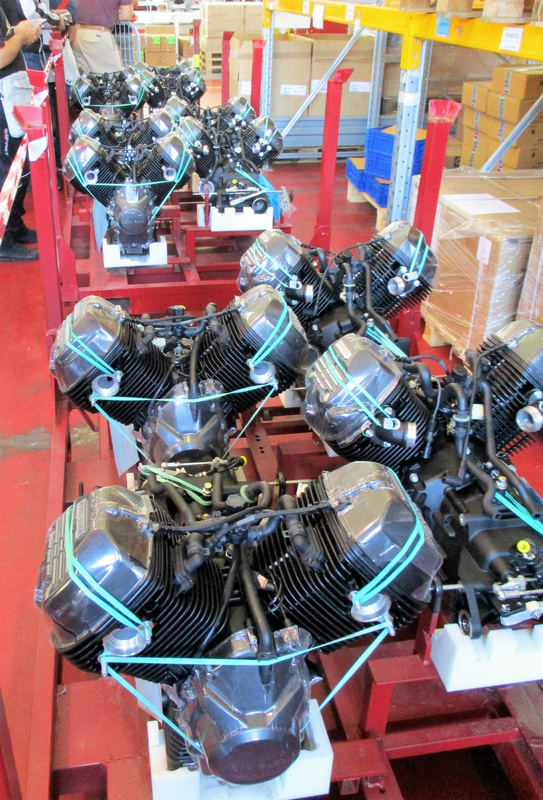 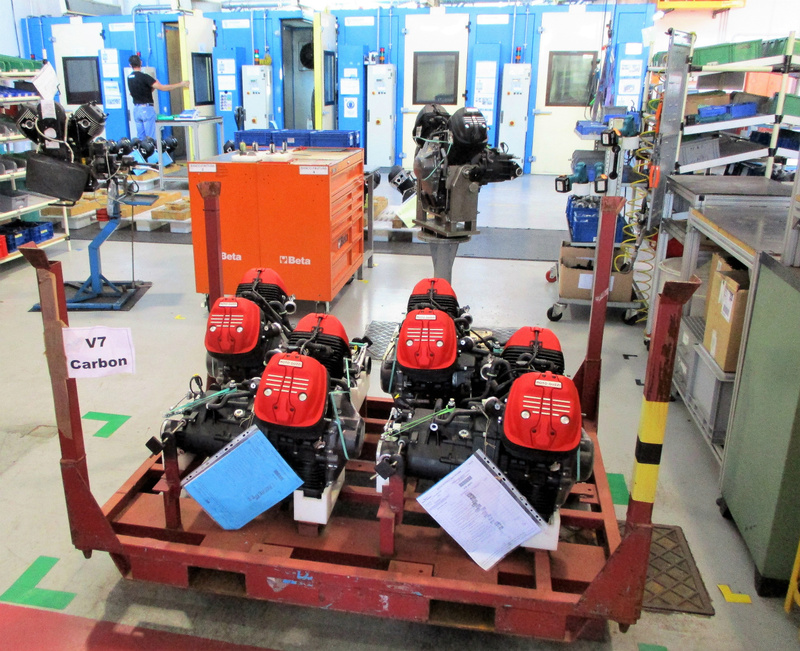 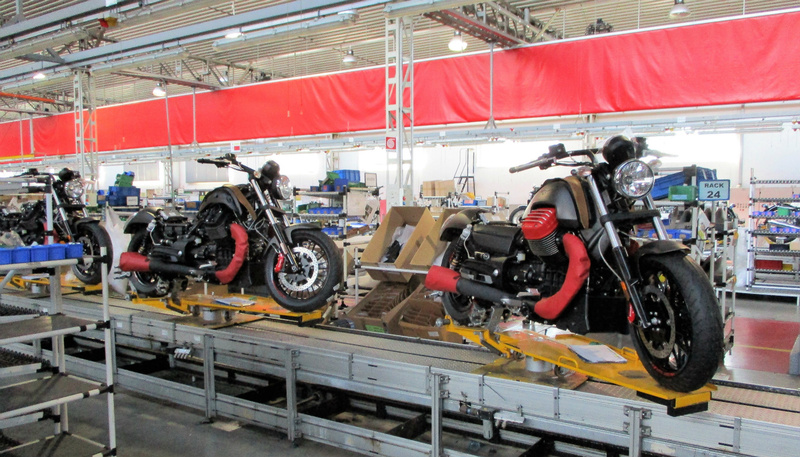 This was our 7th trip to the factory since buying our first Guzzi in 1999. 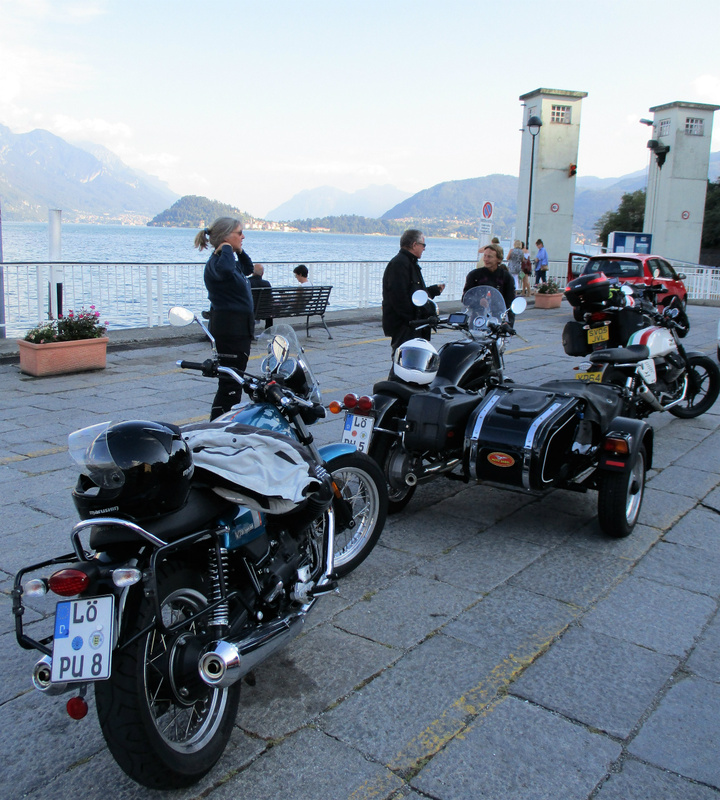 All of them have been truly memorable for different reasons. 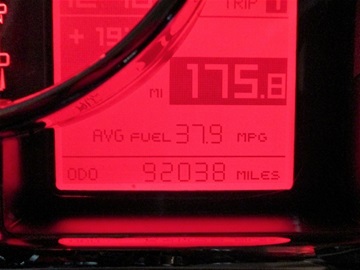 This year’s trip was no exception. 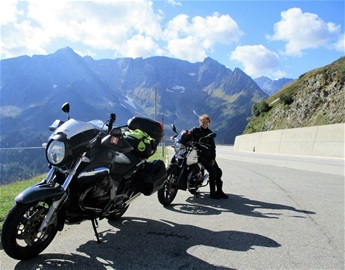 Apart from a few showers riding down through Germany on the first day we enjoyed 4 days of warm and sunny weather. 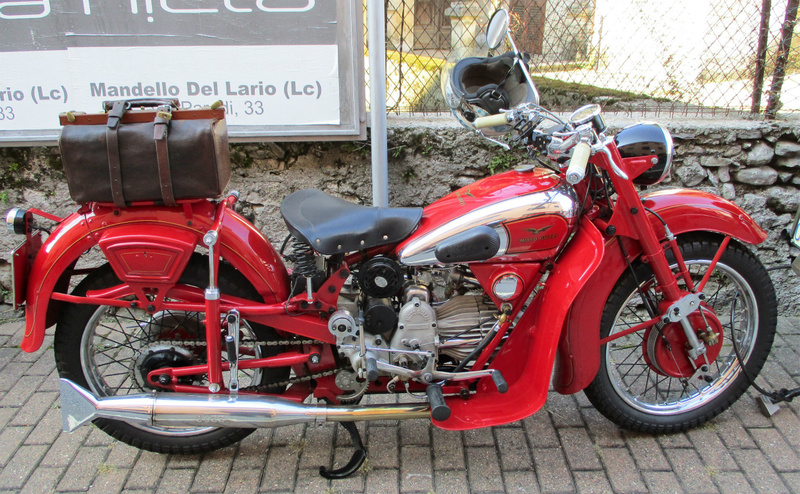 Italy was particularly good with temperatures in the high 20’s. Lake Como and the Alps looked stunning. 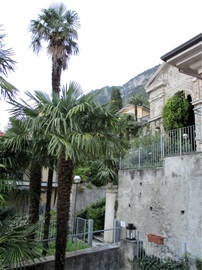 We were very lucky to catch the last few days of their glorious summer. 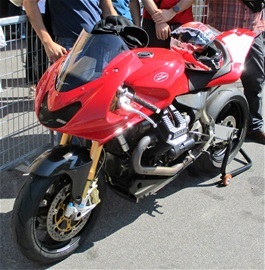 The main theme of this year’s event was the world premiere of the new V85TT model. 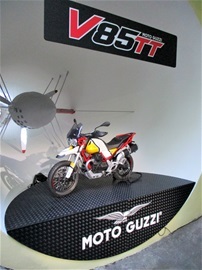 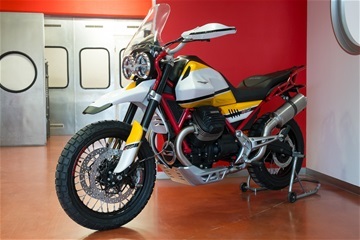 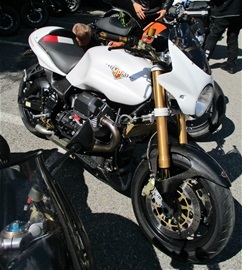 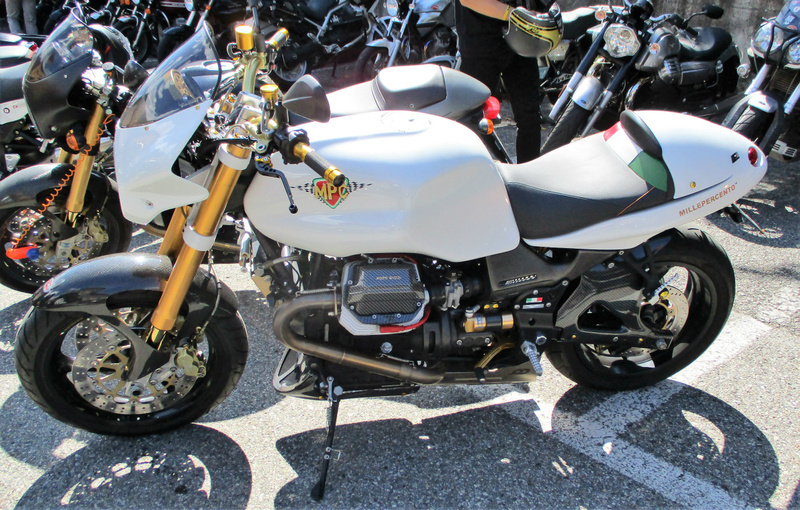 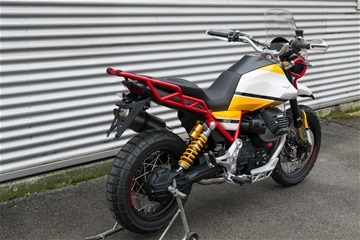 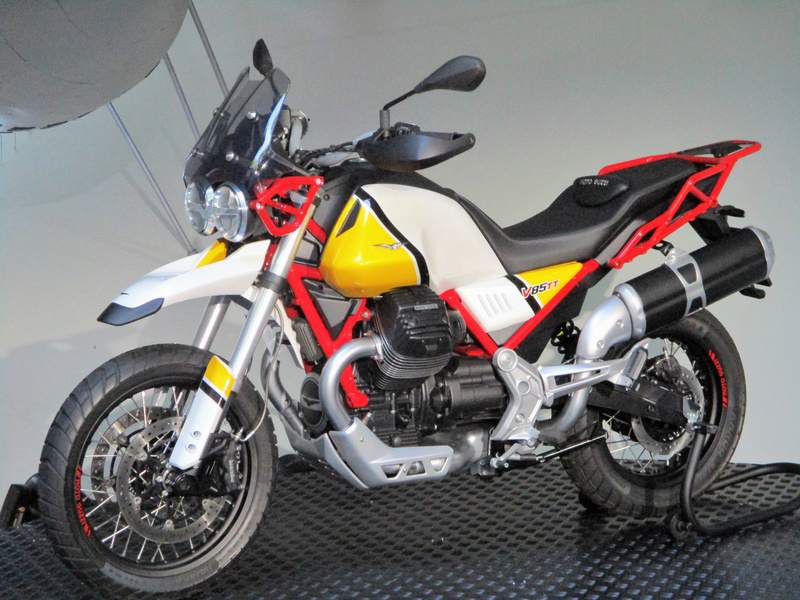 This is scheduled to go on sale early next year and if the price is right Moto Guzzi will have a big hit on their hands. 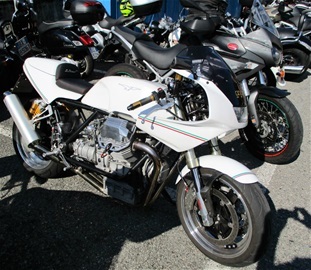 It certainly looks the part and appears to have the right balance of power, torque, weight, ease of use and modern technology that should appeal to existing Guzzi riders and help attract new customers to the brand. 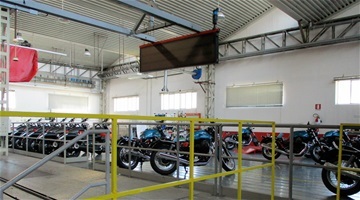 The event also celebrated the companies 97th anniversary. Helped in no small part by the good weather, the attendance of 30,000 at this year’s event must have broken all records for a non-major anniversary event. 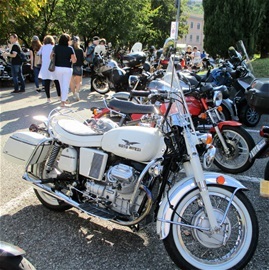 There’s a great sense of camaraderie in Mandello as Guzzi riders from all over Europe arrive to celebrate their passion for the brand. 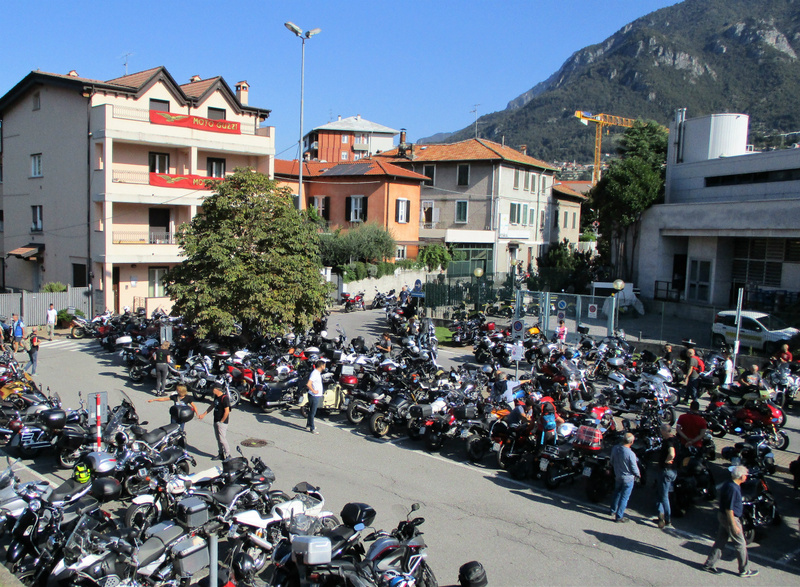 The whole town and local police force go out of their way to make everyone feel very welcome. 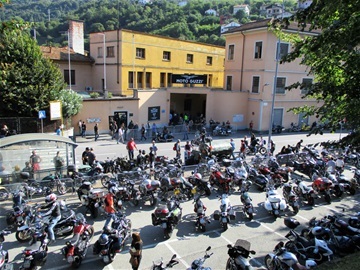 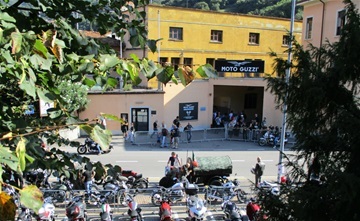 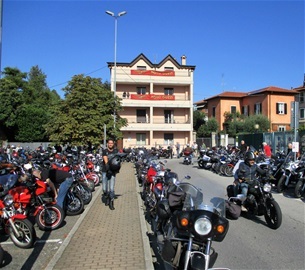 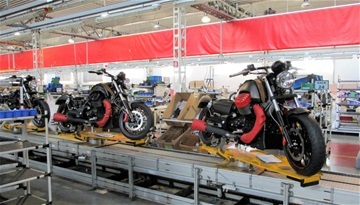 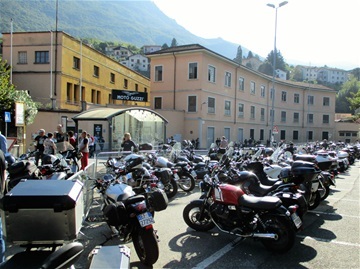 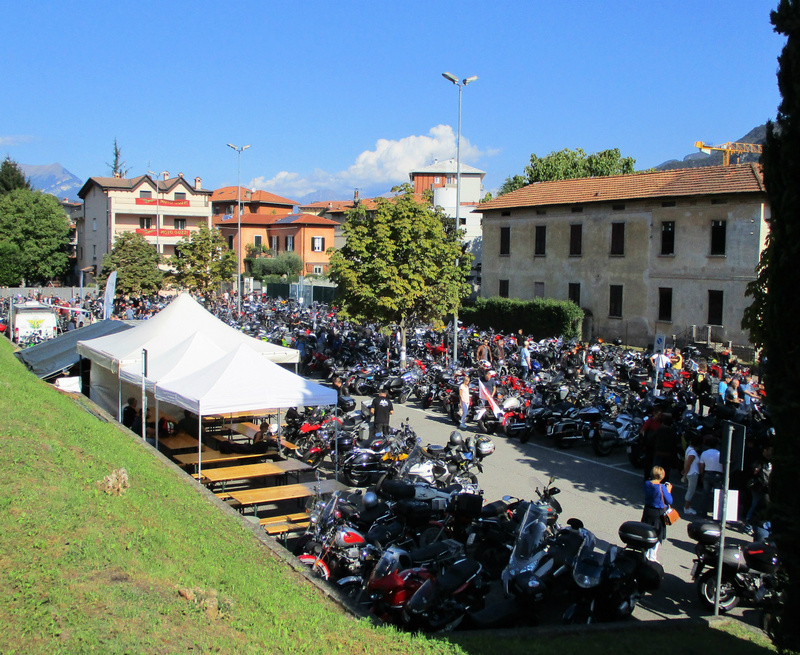 The roads around the factory are closed to all but two-wheeled traffic for the weekend and the public park on the shores of Lake Como is also reserved for the event. Much like Buell and EBR motorcycles, Moto Guzzis get under your skin and into your soul. 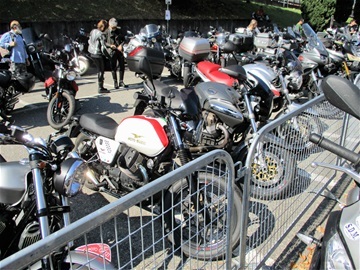 Once smitten you’ll never give them up or want to ride anything else that could be considered mainstream. 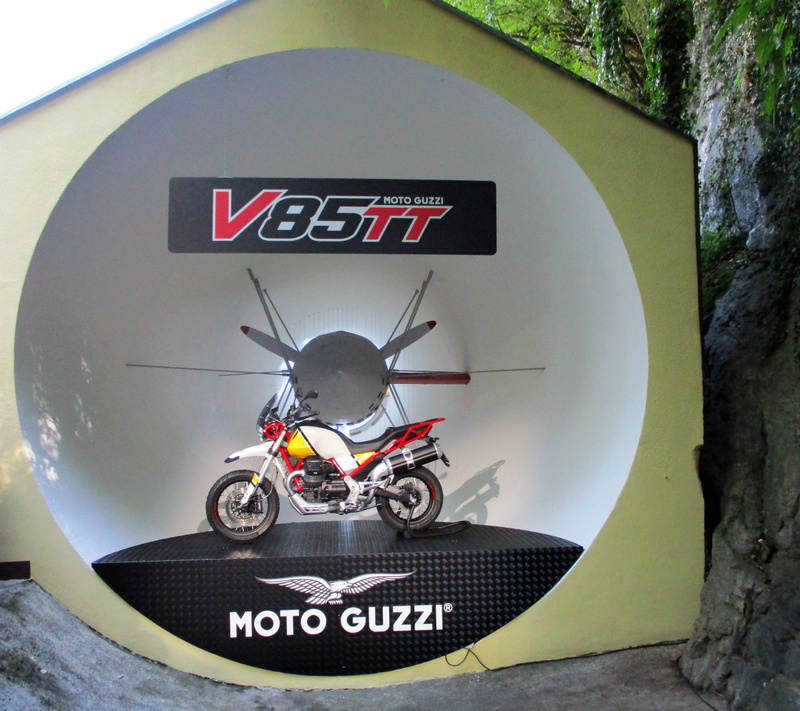 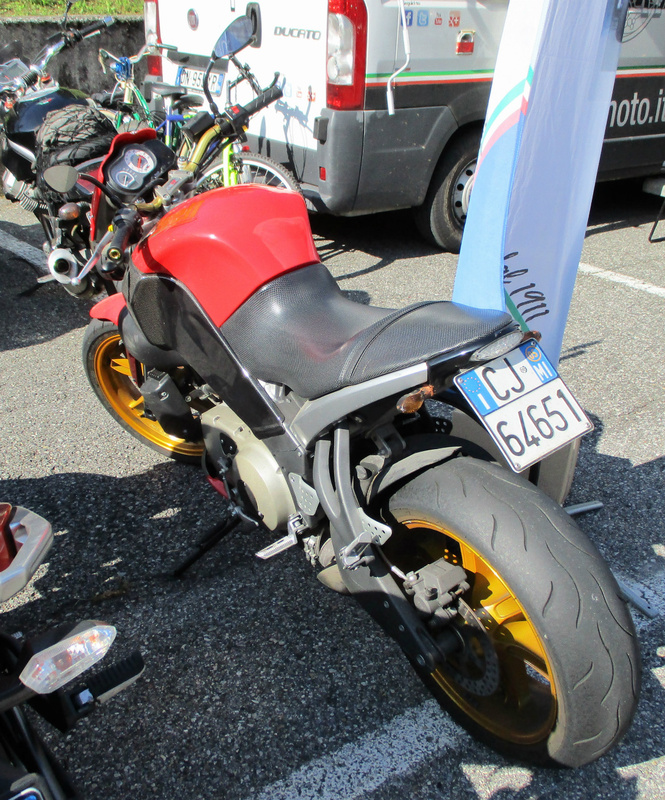 A selection of pictures from our trip to Mandello for this event and the world premiere of the much anticipated V85TT model.